In this peak germ season, it is important to keep your immune system strong. 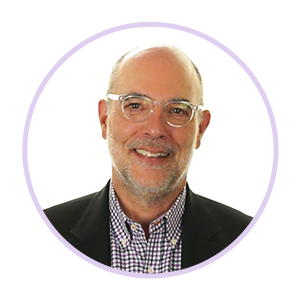 Here are some tips from Dr. D'Adamo to help keep you and your loved ones healthy and minimize the impact of seasonal illness. Following your Blood Type Diet and minimizing the intake of sugars will help your body be strong against illnesses. Your body works hard against invaders while you sleep. So getting even a little extra sleep can give your body a much needed chance to recuperate. The world is full of germ-ridden surfaces. During this season of sickness, make sure you are especially aware of what you are touching and how often you are cleaning your hands. Proberry, Genoma Security and ARA 6 are a collection of supplements that work in unison to support your immune system. All specifically designed by Dr. D’Adamo to bolster your defenses against seasonal illnesses. If you follow the protocols above, you'll support your body in its fight against the illnesses that threaten to put a damper on your start into the new year. Proberry is a super concentrated mixture of red, black and blue fruits featuring elderberry, an ingredient well-regarded for its anti-viral capabilities. 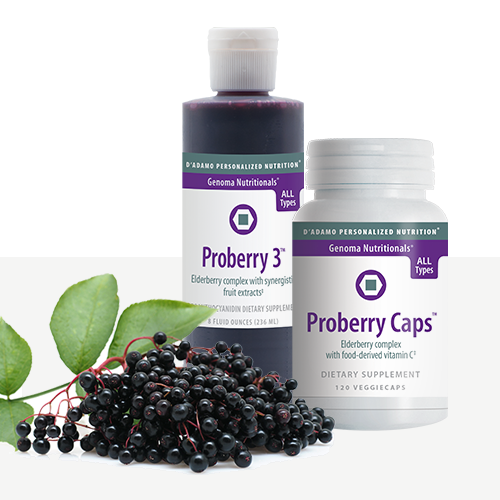 Proberry is a powerful immune supporter and available in convenient caps or tasty liquid. 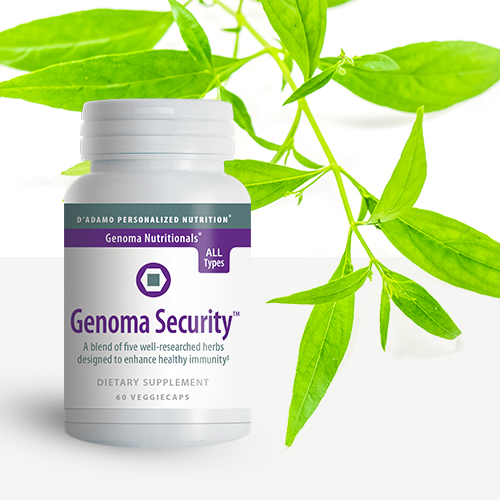 Genoma Security is just that: a security system for your immunity that blocks invaders. Featuring Andrographis, one of the most researched herbs on PubMed, this product will stimulate your immune system to fight more often and with more vigor. With so much of your overall health stemming from the gut, it’s no surprise that your immune system thrives when your gut does. 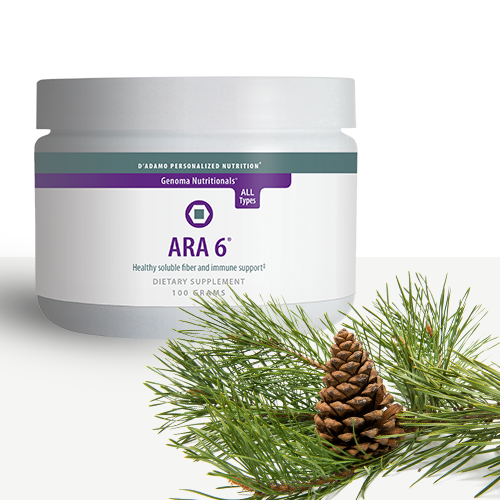 ARA 6 is pure larch powder which acts as a prebiotic and increases the body’s white blood cell count to combat illnesses.